Struggling with a Valentine's Day gift? Skip the roses and book tickets to the Valentine's Day concert. 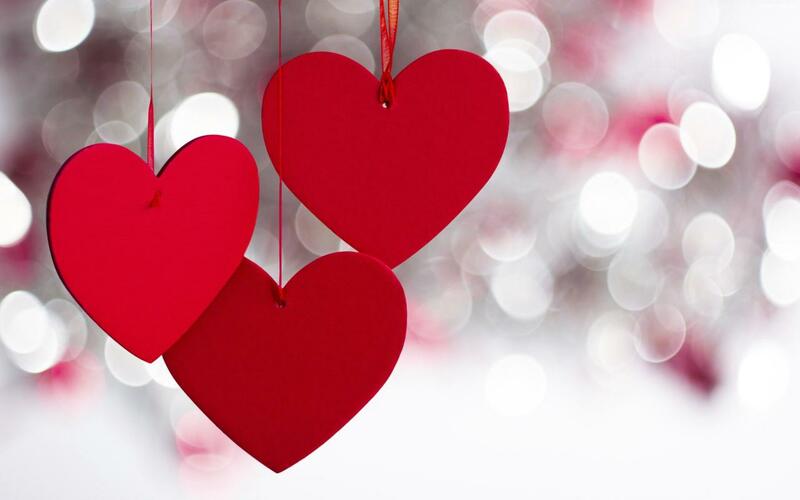 Celebrate your love at Azerbaijan State Philharmonic Hall on February 14. The gala event is organized as part of the project "Gənclərə dəstək", Day.Az reported. The project is prepared by the Philharmonic Hall with the support of the Ministry of Culture in the concert season 2016-2017, which lasted a year. The project aims to identify and support young talents. Talented musicians Parvan Shukurov (flute), Leyla Zeynalova (piano), Orhan Ibrahimov (clarinet), Sura Hasanli (violin), Arif Abdullayev (piano), Teymur Ganifayev (piano), Dunya Ismayilova (canon), Saadat Agaliyeva (piano), Mehin Zalyeva (piano), Fatima Mammadzade (piano), Zumrud Alizade (piano), Subkhan Rustamov (tenor), Umida Khayat (composer), Ibrahim Jabbarov (tar), Tofig Zeynalov (tenor), Nargiz Valehli (piano), Jamal Abdinzade (piano), Emil Gurbanov (tar), Jala Gamzayeva (piano), Nigar Huseynzade (piano) and others will set the mood for a lovely Valentine's celebration. The concert will feature works of Azerbaijani and foreign composers.